They've taken the loan, now what? Repeat customers are not that frequent, if at all, in the mortgage lending industry, but you can still increase loyalty for your mortgage lending brand. 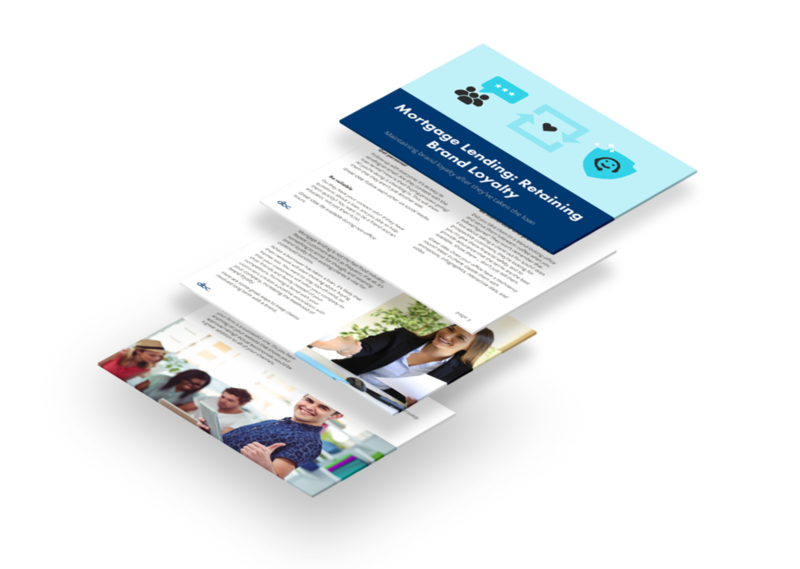 Download our new eBook, Mortgage Lending: Retaining Brand Loyalty, to learn how you can increase customer loyalty. The eBook shows how to maintain a connection with your clients, and teaches how you could get them to do business with you again. Thank you for requesting the Brand Loyalty eBook.